Want a FREE digital copy of our #1 BEST-SELLING BOOK? House hacking is one of the best methods to begin real estate investing. 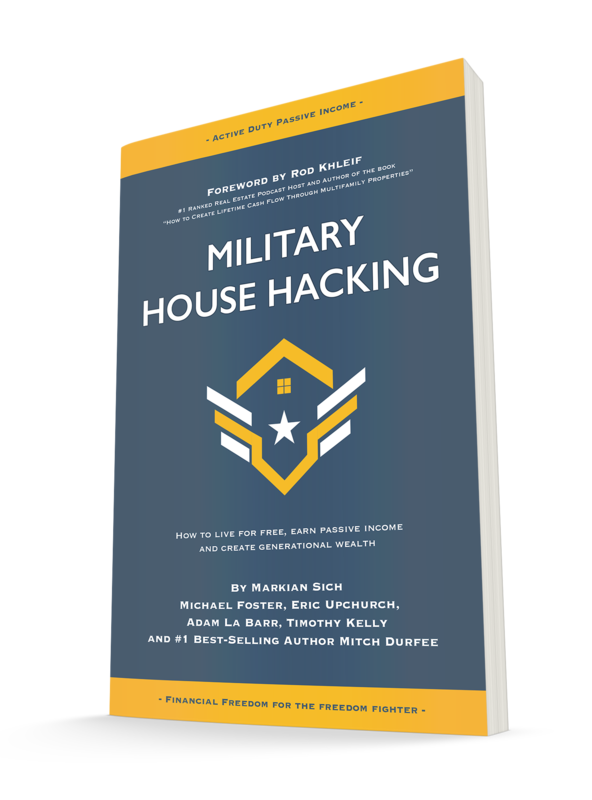 This book explains the basics of house hacking, but also more advanced strategies on how those who have served can use specific benefits to accelerate their growth. There is a strong mindset shift that occurs with every investor when they switch their focus on attaining more assets. Understanding the relationship between good debt and assets is crucial to establishing wealth and passive income. Want to ramp it up? Learn how to pay next to nothing for a duplex, triplex or fourplex to accelerate your investment career. Sometimes the best motivation is learning about someone else's success. "Hey! If he or she can do it, why can't I?!" 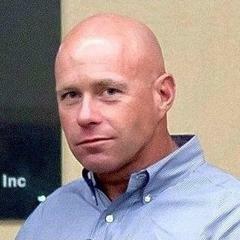 Learn exactly how other service members achieved massive success investing in real estate from across the globe! The VA Loan house hack is one of the most popular methods for both active military and veterans. Some people accidentally stumble into it, while others are intentionally using the strategy at each duty station. This book explains the ins and outs of the VA Loan house hack. How do you actually distinguish between a good primary residence that will serve as an asset and a money pit disaster? 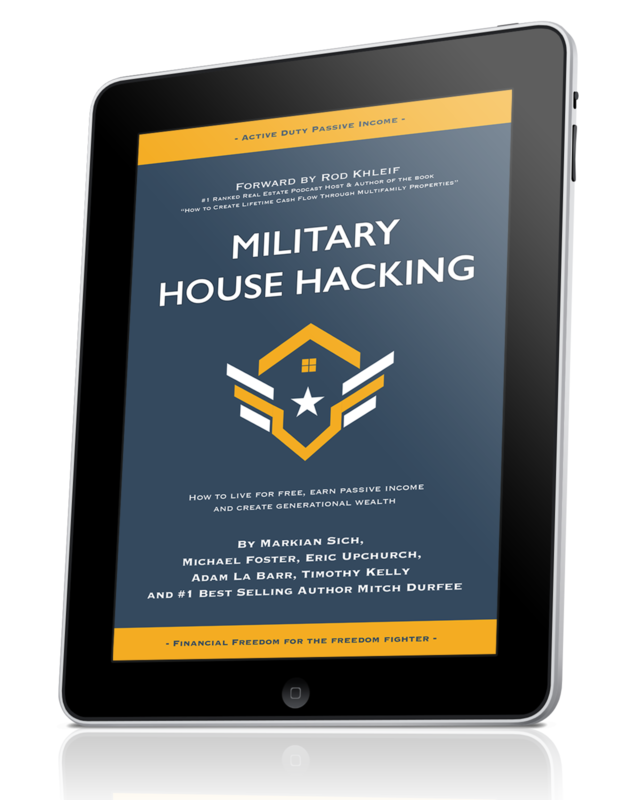 "Reading, understanding, and following the Military House Hacking principles provided in this book will provide you with the tools to never work again if you don't want to. When you understand the power of residual income, you will be willing to run up or climb any hill to gain the financial freedom that awaits on the other side. Removing any fear or self-doubt to wisely invest now will enable you to enjoy so much more than the freedoms that you served and protected." Sign up to get the digital version for FREE! Like Our Book!? 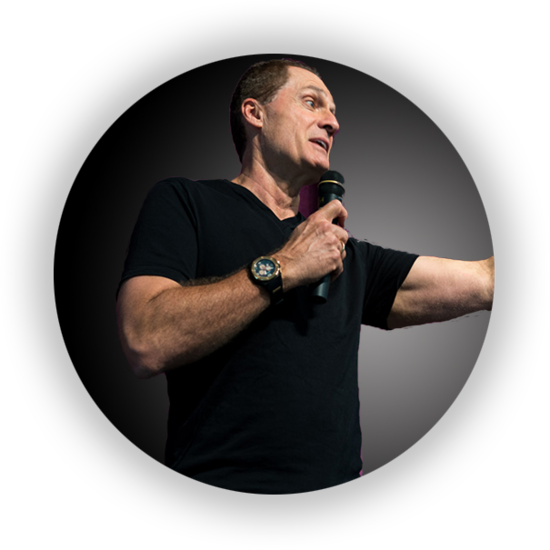 Schedule your own Freedom Session Call with Mike Foster! Snag this book now and get started on your own financial freedom journey!